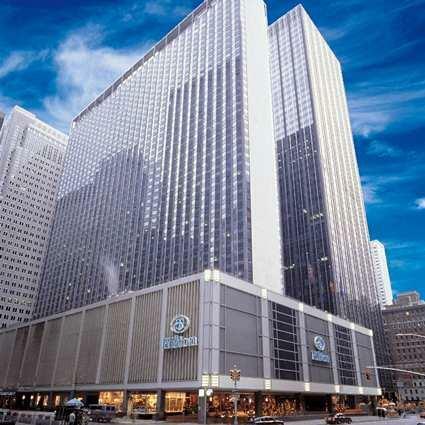 See New York from a fresh new perspective at the exceptional Hilton New York hotel. Find a quiet respite from the city that never sleeps in our spacious and modern guest rooms and suites. Step outside our exquisite Midtown New York City hotel and find yourself within blocks of Central Park, Times Square, the Theatre district, 5th Avenue shopping, MOMA and so much more.